Travel Tips is a series that aims to help you travel better, safer and more prepared than ever. It’s an exciting time planning and booking your next overseas holiday. It’s so easy to get caught up in the excitement of looking at where to stay, checking out what local attractions you might do or learning about the local cuisine you might get to try. 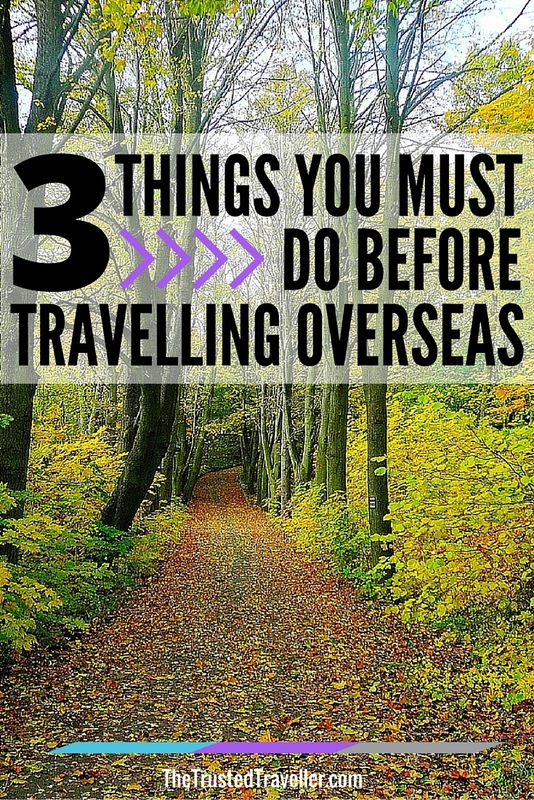 You’ll always have a big list of things you must do before travelling overseas for your next holiday. But there are a few not so fun things that are actually much more important. Things that you shouldn’t or even can’t leave home without. They should be the most important part of your travel planning but are all too often forgotten. My motto is, if you can’t afford insurance you simply can’t afford to travel. Researching the cost of insurance should be one of the first things you do when planning your next overseas trip. It shouldn’t be an after thought or an optional extra. When you are travelling away from home, you tend to partake in activities that may be slightly more risky than when you’re at home. You are also more susceptible to foreign bugs and diseases that can make you ill very suddenly. And then there’s the current day risk of terror attacks and natural disasters. You just never know what might happen. You’ve also got to think about the belongings you might be taking with you, especially the expensive items like a laptop or tablet and photography equipment. No matter how safe a place is, there is always the risk of your personal belongings being stolen, damaged or lost in transit. So if something were to happen to you or your belongings and you didn’t have travel insurance, you could potentially be out of pocket. However with a comprehensive travel insurance policy behind you, you’ll have peace of mind that you are covered for those unexpected mishaps. One important thing to remember when selecting an insurance policy is to ensure that it covers you for everything you might need. Check that it covers all the countries you intend to visit and that it will cover you for all the activities you’ll be doing. Levels of cover change from region to region and certain high risk activities may not be covered on all policies. 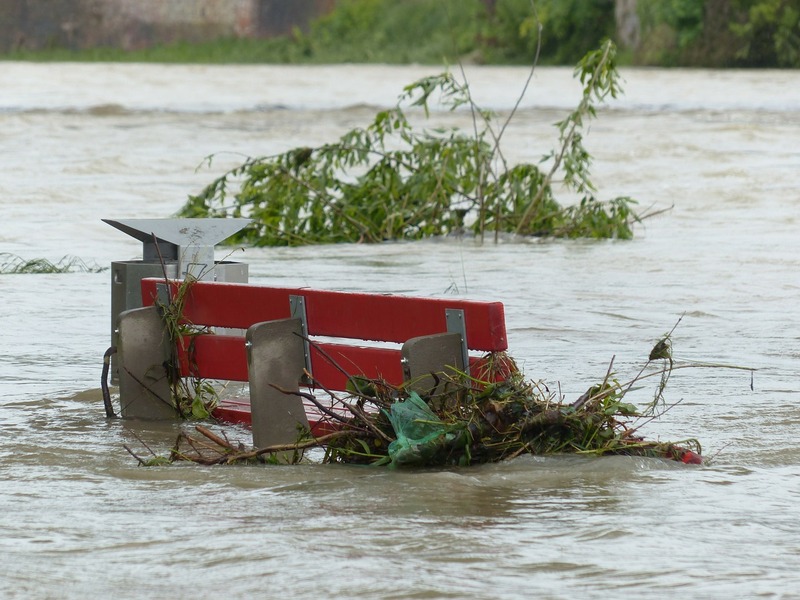 It is also import to know before you leave what you policy covers in terms of natural disasters so that in the unlikely event that one occurs you’ll know right away if you can turn to your insurance provider or not. Each insurance provider will use similar terminology when naming their policies, but don’t be fooled, make sure you read the fine print and know exactly what and how much you are covered for. The first way to start you holiday off on the wrong foot is realising your passport has expired days before, or even on the day of departure. I like to make a point of checking my passport when I am booking the first part of my trip, usually my flights. And because I tend to book at least a few months in advance, this means I’ll have plenty of time to renew my passport if it has expired or is close to expiry. 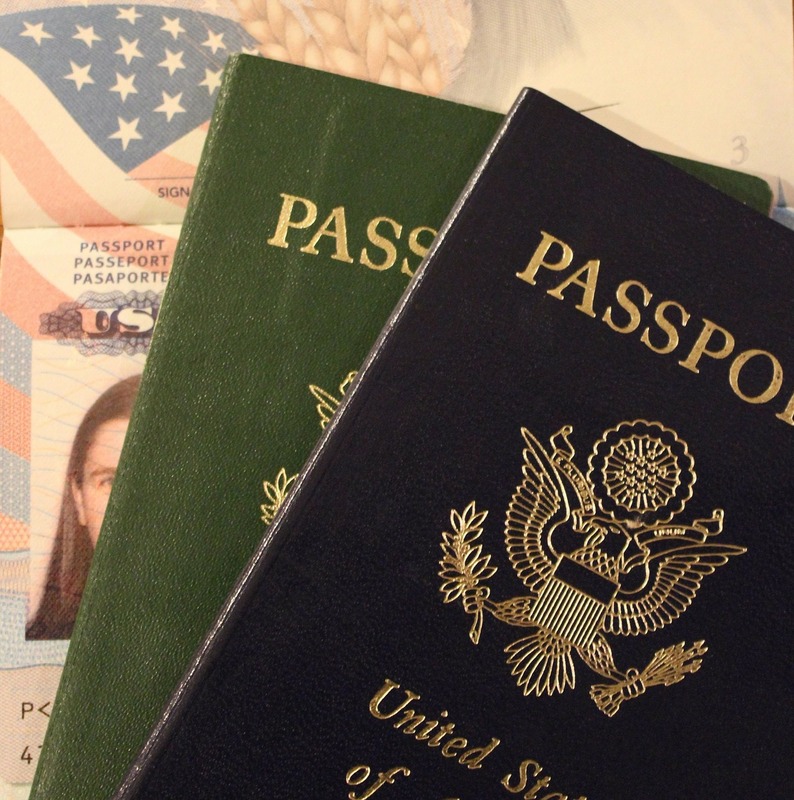 Yes in most places around the world passport processing can be done in as little as 24 hours these days but they usually charge a hefty fee for such a service. The money you can save by renewing in advance would be better spent on your holiday. And don’t forget that it is an entry and exit requirement of most countries that you have a certain amount of time left on your passport too. This is calculated from your planned date of return to your home country. For example, if you have an Australian passport and you are visiting the US you are required to have at least six months left on your passport from the date of your return to Australia. So say you are arriving back in Australia from your trip to the US on June 30, your would need to be valid until at least December 31st of the same year. For further information on passports and their validity, it is recommended that you check with the Travel Advisory Service in your home country. A list for some countries can be found at the bottom of this page. Some countries you visit may require more than just a valid passport for entry. And unfortunately most countries have a different policy depending on what countries passport you are travelling under. Visa’s usually come as an extra cost too. 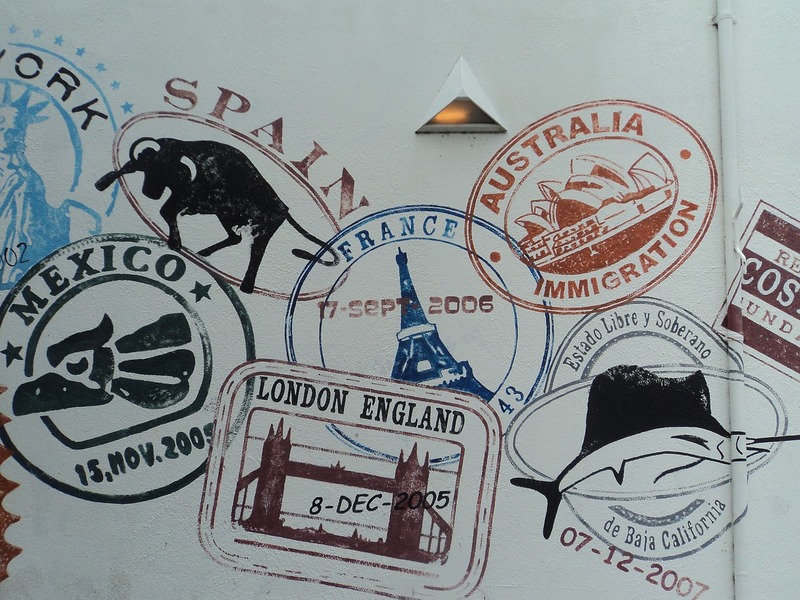 So it is a good idea to know what visas are required when you are booking your trip so you know what costs might be involved. Some are as cheap as just $US14.00 for an ESTA to enter the US, while others can cost you hundreds of dollars and make you jump through hoops to get it (Russia, I’m talking about you!). Some visas need to be applied for before your trip while others you’ll be able to do on entry at the arrival airport or border crossing. Make sure you check the processing times and requirements as you may be required to send your passport to the local embassy for processing which can take weeks or even months. And don’t forget to make sure that you check how long you are allowed to stay in that destination too even if a visa isn’t require for a regular visit. Most countries have a maximum amount of time you can stay in their country before you are required to leave. Although you may be able to apply for a longer stay, this would have to be done prior to leaving your home country. It is also important to check any countries you may be transiting through as well as a visa may be required just to change planes. For information on passports, entry and exit requirements and visas for your chosen destination, check the Travel Advisory Service website in your home country. 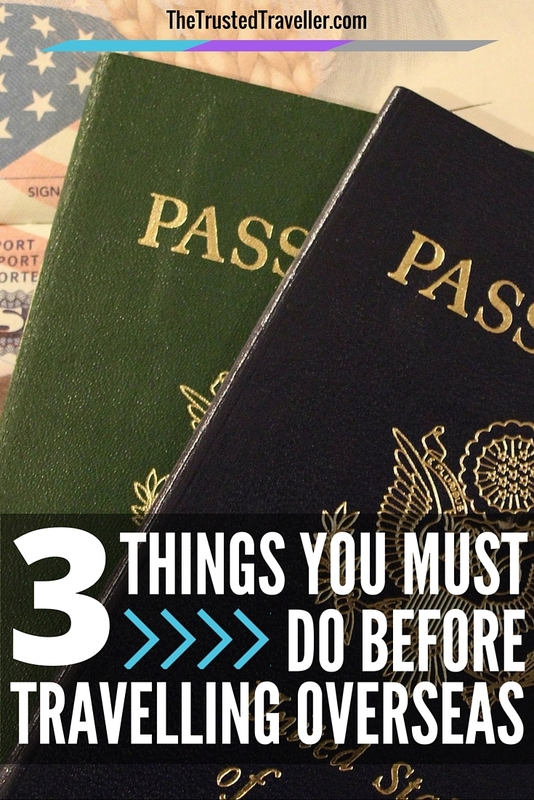 Have you ever forgotten to do any of these things before a trip? What else would you add? Those three are very important for traveling. Thanks for the tips.